If you’re new to blogging community, you might have heard about making money with affiliate marketing. 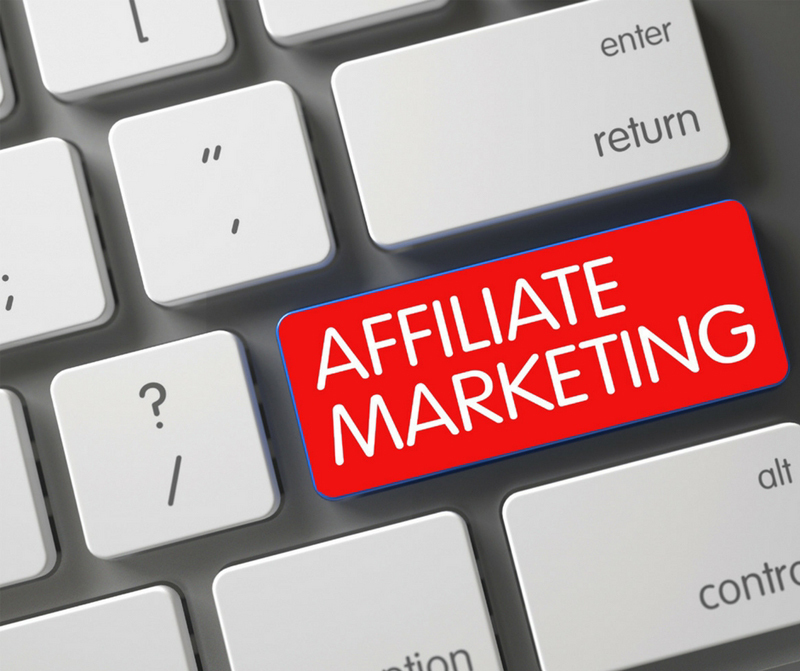 Maybe you asked yourself: what is affiliate marketing and how it works? Affiliate marketing can be a great avenue to increase traffic to your website and generate additional income. However, you shouldn’t start affiliate marketing without doing your research first. Just adding affiliate links willy-nilly won’t help much. you’ll end up spending too much time on something that won’t work for you. Many bloggers think affiliate marketing will make them a quick buck without doing much work or preparation. The truth is that in order for affiliate marketing to be profitable, it’s going to take time, effort, research, and perseverance. If affiliate marketing is something you are interested in, take this quiz and evaluate the responses so you can learn more about what affiliate marketing is and how you can use it to your advantage. Ready to make some affiliate income? The Affiliate marketing masterclass by Robin and Leslie will show you how! Answer is C – In affiliate marketing, a business offers compensation to affiliates for each lead or customer that comes as a result of the affiliate’s marketing efforts. Affiliate marketing includes search engine optimization, paid search engine marketing, e-mail marketing, and display advertising. In order to be compensated, the majority of affiliate programs use revenue sharing or cost per sale (CPS). Other affiliate programs use cost per action (CPA) or cost-per-click (CPC). Answer is B – The merchant is the retailer or brand. The network acts as a liaison between the affiliate and the merchant. The affiliate is the publisher. And lastly, the customer is the person who experiences the marketing. Answer is A – In order to be a top-selling affiliate marketer, you will need to have both your own website and a newsletter. The website is your affiliate marketing ground and it will also help you collect e-mails addresses (build a client list). Once you have a list, you can stay fresh in your customers’ minds, earn their trust and bring them back to your affiliate offers. 4. True or false: You don’t need a product of your own to promote as an affiliate marketer. True – It is not necessary for an affiliate marketer to have their own product. An affiliate marketer is free to promote virtually anyone’s product. 5. True or false: As an affiliate marketer, you are in charge of handling product shipping, support, and refunds. False – Product shipping, support, and refunds are never affiliate marketer’s responsibility. The merchant takes care of it all. 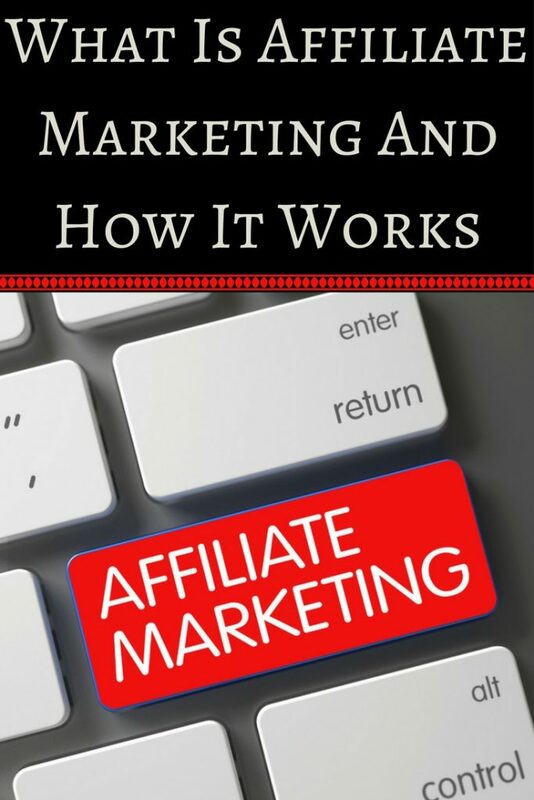 Now that you know a little bit more about what affiliate marketing is and how it works, you can use this effective money-making model to grow your business.